Dr. Horlick has been practicing pediatrics in the Phoenix area since 1999. She is the youngest of 5 children who grew up in central Illinois. 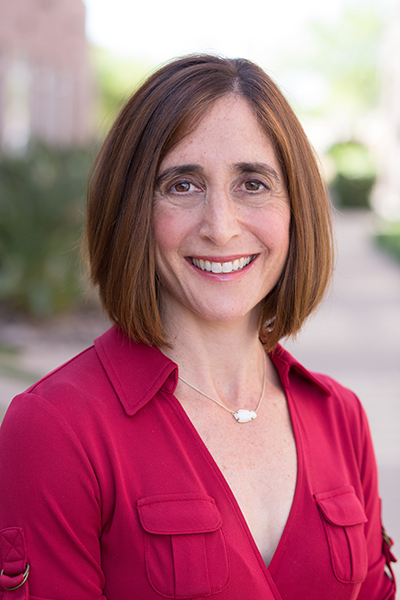 Dr. Horlick attended University of Arizona College of Medicine after her family moved to Arizona. She completed her pediatric residency at the Medical College of Wisconsin, Children’s Hospital of Wisconsin. Dr. Horlick moved back to Arizona in 1999 and has been in pediatric practice since. She is a Board Certified Pediatrician and Fellow of the American Academy of Pediatrics who enjoys Pediatrics because it consistently teaches “Preventive Medicine” to patients and their families. Dr. Horlick has a special interest in the field of nutrition and eating disorders. She finds it especially important during this epidemic of obesity to educate parents and their children about diet, exercise and healthy lifestyles. Dr. Horlick was voted one of the “Top Docs” in 2004 in the Scottsdale 101 magazine. Dr. Horlick lives with her husband, Mitch, daughter Megan, son Andrew (who continually enhances her pediatric knowledge! ), and dog, Eclips. She enjoys running, swimming, and most of all spending time with her family.